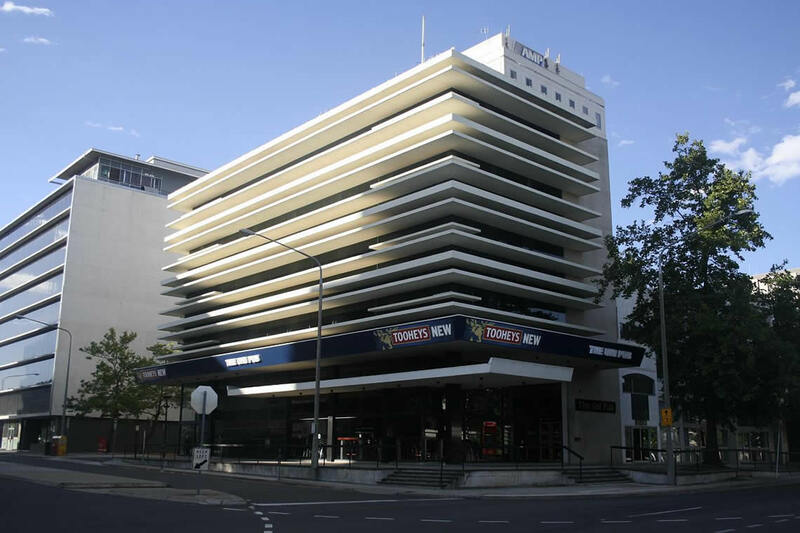 A great example of Fredon’s multi-discipline capabilities in action – Fredon provided services including mechanical, electrical, communications and security at this commercial building refurbishment in Canberra. The building remained tenanted throughout the works which added complexity to the scheduling of tasks – many of which were performed out of business hours. 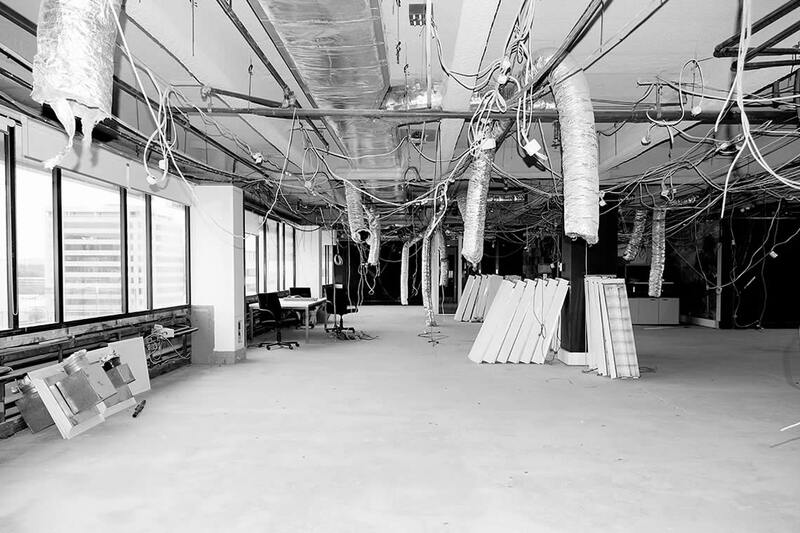 All of Fredon’s works were completed without unscheduled interruption to tenant’s services or the critical infrastructure housed in the building. The mechanical works included replacing the central plant including chillers and cooling towers. Works on the floors included replacing in ceiling services in tenancies, performed out of hours to minimise the impact on tenants. The electrical works included the installation of a new main switchboard, performed in shifts over a weekend, and was completed without unscheduled outages or impact to tenants supply. Generators were provided to maintain critical data centre infrastructure during the changeover.